Indian cuisine is very popular not only for its spiciness and unique taste, but also for its tradition. 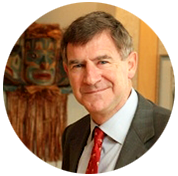 It encompasses the perfect mixture of various cultures and ages. There are many restaurants that offer Indian cuisine in Toronto. However, some of them excel in both food quality and atmosphere, and dining in there places is a magnificent experience. Amaya: The Indian Room is undoubtedly one of the best Indian restaurants in Toronto. Their always fresh and carefully prepared, tasty dishes are receiving very positive reviews from numerous critics. Amaya focuses mostly on North Indian cuisine, which is milder than South Indian fare. The prices here are a bit higher, but the service is excellent. The interior is elegantly decorated, creating a peaceful atmosphere. Amaya is definitely a place you’ll want to visit again. The admirable cooking craftsmanship of Chef Raj Veerella attracts tons of hungry quests each day. 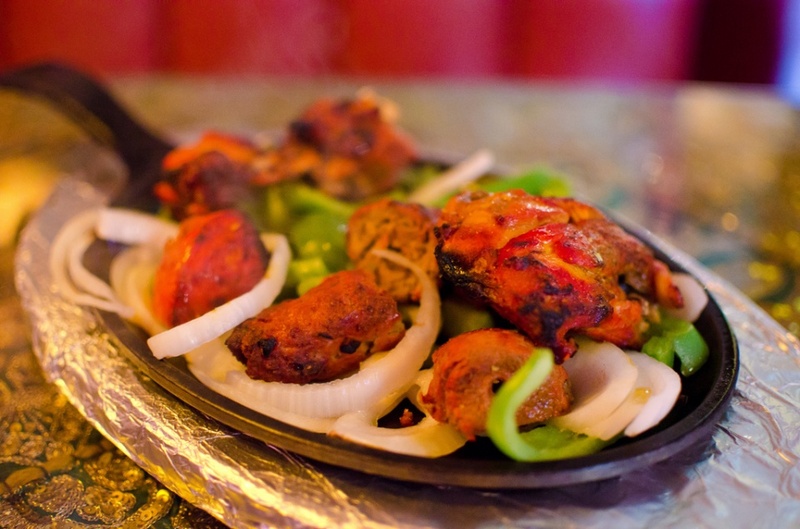 Dishes at Banjara Indian Cuisine are delicious, very fresh, reasonably priced, and authentic. You won’t be able to order any dessert here, so if you like a sweet treat from time to time, you might be disappointed. On the other hand, their lamb vindaloo with generous chunks of meat floating in a medium-weight, vinegar-enhanced sauce is great. This is the perfect place for those who want to enjoy their meal at home since you won’t wait long and they deliver. 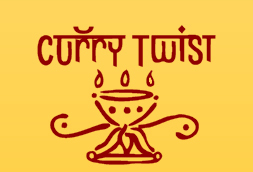 Located in the Junction, Curry Twist is a tastefully decorated Indian oasis with very kind staff. Although the menu could have been larger, this hidden treasure serves marvellous food. Chef Anant Singh cooks in compliance with the principles of Ayurveda, a traditional Indian philosophy that matches food with good health. The use of oil and butter is reduced to a minimum so that the pure Indian flavours can seduce your taste buds. This family restaurant is located in the centre of downtown Toronto, just a few steps from Osgoode station. It’s open seven days a week. 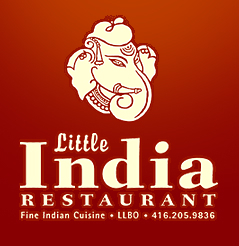 In 2010, Little India was awarded first place among 3,254 Torontonian restaurants by tripadvisor.ca. Probably the busiest Indian restaurant in the neighbourhood, it attracts quests mainly with its excellent and reasonably priced buffet. If you’re planning to visit Little India, you should make a reservation unless you don’t mind waiting. The waiters here treat customers with kindness and courtesy. The interior is cosily decorated, creating a pleasant atmosphere. Little India Restaurant is sure not to disappoint. This Koreatown treasure is the only place in Toronto where you can enjoy Malabar/Kerala food. South Indian cuisine is more spicy and flavourful than North Indian dishes, but still bearable to Western palates. Maroli is well known for its annual Malabari Food Festival, which is a celebration of the Malabar region’s exceptionally flavoursome and compelling cuisine. The interior is casually decorated, but service here is very approachable. Their menu is not very extensive, but the food is very good — fresh, well-prepared, and attractively presented. Maroli is the ideal place if you want to try something different when it comes to Indian cuisine.